Greer is passionate about health equity and social justice and has a particular interest in working to improve outcomes for disadvantaged Australians. She has excellent written communication skills (including undertaking literature reviews, policy analyses, writing tenders and summarising research findings). Greer is a qualified proof-reader and editor, and brings these practical skills and attention to detail to all deliverables. 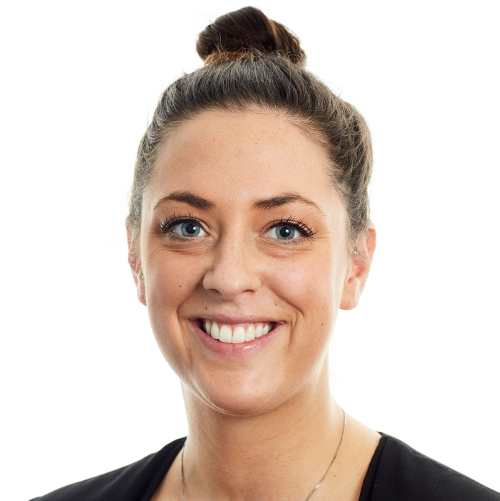 Greer’s exceptional analytical skills are complemented by her strong organisation and stakeholder management skills. She is a skilled communicator, and excels at producing clear, concise and meaningful reports. National Suicide Prevention Leadership and Support Program (NSPLSP) Minimum Data Set. Previously, Greer worked as an employment consultant in far north Queensland, working with Aboriginal and Torres Strait Islander communities to achieve better employment outcomes. Greer has a good understanding of the cultural and social factors being experienced by people living in far north Queensland through her engagement with these communities. Greer worked for the National Disability Insurance Agency during its inception in the Barwon region. Greer has experience working for state and federal government and has previously worked in the employment, disability and education sectors. Greer’s exceptional analytical skills are complemented by her strong organisation and stakeholder liaison talents.